Came over from the giveaway on A Novel Review. 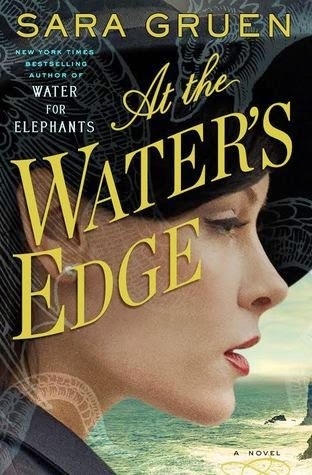 I wasn't as much of a fan of AT THE WATER'S EDGE as you were. I think I just had a hard time liking the characters that I didn't get wrapped up in it right away. I liked the end, but it took me awhile to get into it.